Well, you know…inspiration beyond green beers. Not that you necessarily need any additional inspiration. That would be plenty. I don’t know how they do things where you’re from (oh, hi there! Do share where you’re from, won’t you? ), but in Chicago the unofficial OFFICIAL day of St Paddy’s celebrations takes place on Saturday, regardless of which day of the week March 17th actually falls on. It’s not our first rodeo. Sunday shall be devoted to repentance and rehydration. But on the chance that you ARE planning on enjoying some real live sustenance between car bombs, I have some ideas for ya. Let’s travel through the ol’ archives, shall we? My version is a bit lighter than your usual beef/lamb/gravy variety, but quite delicious, if I do say so myself. 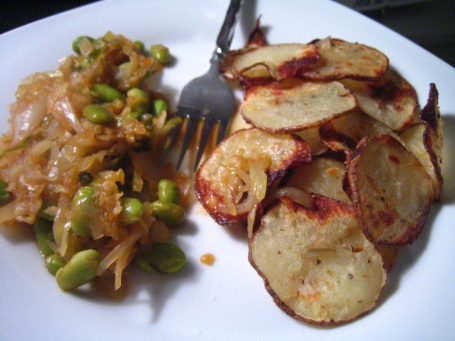 Also, feel free to use all potatoes instead of the potato/cauliflower combo I used in the recipe. This weekend does not need to be one for going easy on the fat. If you are entertaining in the morningtime before hitting up the festivities, this is a good one. I like to serve my hash with an ever easy egg up top. Love me some runny yolks. A bit of an unconventional dish (I mean, I did take inspiration from an Asian recipe for this one), but braised cabbage is never a bad way to go. I realize that makes me sound like an old lady and I may be one step away from a daily dose of Metamucil, but I stand by that statement. If you need an interesting, yet thematically appropriate, side dish for your celebration, go for this one! Let’s be honest – you knew I wasn’t gonna leave out a mac ‘n cheese recipe. It is me we’re talking about. That reminds me of the fact that I haven’t made any kind of mac ‘n cheese lately. Clearly, I’ll need to remedy that very soon. Perhaps I shall spend Sunday repenting, rehydrating and cheese-saucing. Have a fun and safe St Patrick’s Day, everyone! All of these sound so good!!! 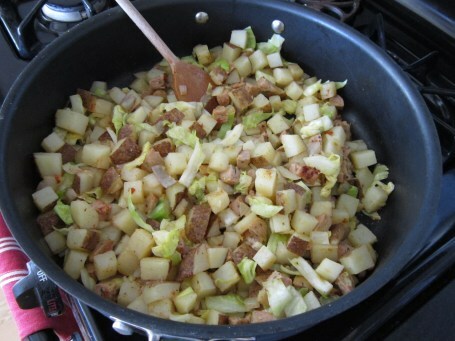 I just picked up my cabbage and potatoes…now I want to make your hash, the mac & cheese and the sweet & sour cabbage! Happy St. Patrick’s Day to you as well! I’ve never really had cabbage I don’t think, aside from coleslaw. Strange but true! I feel the need to give it another try! You should, I love it! I’m going through a weird phase where I put cabbage in everything. 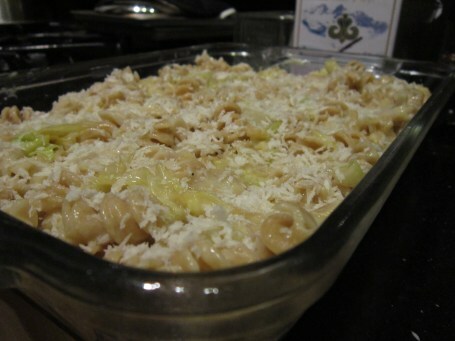 That cabbage mac and cheese sounds wonderful. It’s a special kind of happiness, that mac ‘n cheese. I recommend you make some. I actually can’t remember when I last ate mac and cheese. I need to get on this. I didn’t get any cabbage OR green beers this St. Patty’s. Major fail. No green beers?! I’m horrified on your behalf! 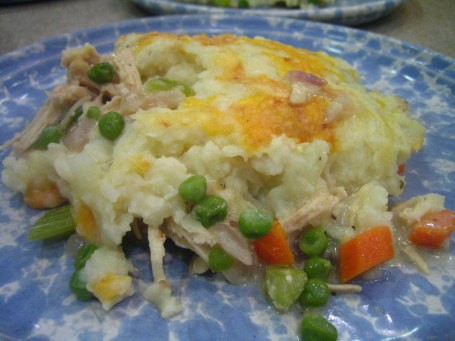 As much fun as I have bar hopping on St. Paddy’s Day, the food is my favorite part. Great ideas! Chicago for St Pattys was one of my favorite memories!